Meet the 24 Rising Brand Stars Bringing a New Wave of Energy to Washington, D.C. While most likely think of Washington, D.C., as a simmering cauldron of political intrigue with a smattering of nice museums, the reality is (thankfully) quite a bit more multifaceted. 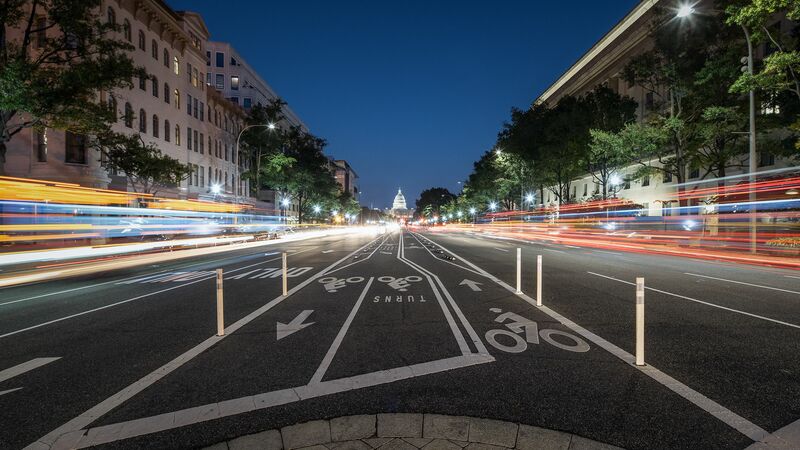 The nation&apos;s capital and its surrounding communities form one of the country&apos;s most fascinating and energized regions for entrepreneurship, innovation and global brand leadership—though most locals are probably more proud of the booming creative culture and nightlife. In the newest installment of Adweek&apos;s City Spotlight series, we visit Washington to introduce you to 24 of the professionals who are defining a new generation of leadership, evolving their industries and making sure that a refreshingly diverse range of voices are being heard. 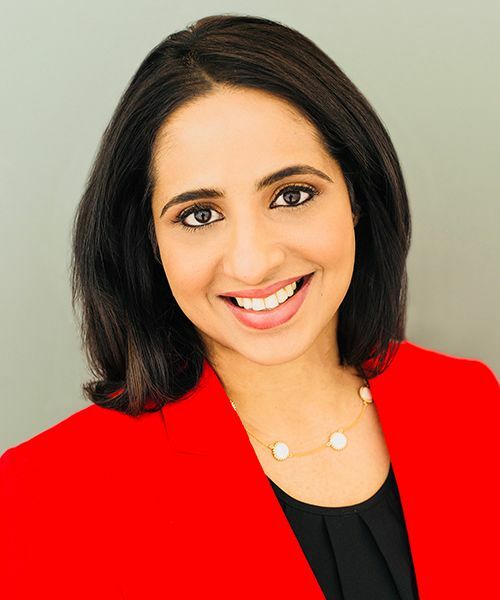 Rekha Patricio started her career in New York at NBC News but quickly discovered that broadcast TV journalism wasn’t for her and headed to the D.C. area to find her true calling. Once there, she joined Discovery Communications and worked her way up to manager of U.S. Hispanic Integration. More than two years later, she left to work for the place that had produced “the theme song” of her family’s life, National Public Radio. Born and raised in Venezuela, Patricio grew up with Spanish as her first language and NPR always on in the background. Overseeing the campaign for NPR’s first Spanish-language podcast, Radio Ambulante, was something very much in her wheelhouse, Patricio says. In her role at NPR, she has overseen the messaging as the media organization looks to broaden its programming for diverse fans and a new generation of listeners. She was also behind NPR’s largest campaign, Fully Awake, which featured ads on TV, digital and core member station markets. “We make sure that our existing listeners know they can fall in love with NPR in many different ways, that they make it a daily habit to connect with NPR and lead them to those driveway moments that are going to make them lifelong fans,” Patricio says. Part of that mission includes passing the joys of NPR on to her three young children. If you live in D.C., you’ve likely seen someone in apparel that has "Dreamer" crossed out and replaced by "Doer.” It has become a local logo in a city full of people who, in many cases, quite literally moved to the city to transition from being dreamers to being doers. Dionna Dorsey sees people wearing her design in real life “almost weekly,” she says. Not to mention how often people post on social media, wearing the design as they share their own ambitions. It was in that capacity, and building on the strength of District of Clothing, that Dorsey was hired to design branding for a project that truly leaves her speechless. Dorsey supplied creative direction, branding, and marketing for the 50th Anniversary of Bloody Sunday, with the anniversary bringing together Civil Rights heroes like John Lewis and political leaders, including President Obama, to walk across the Edmund Pettus Bridge in Alabama. Washington is home to a wide array of global businesses, but relatively few are household names. One notable exception, whose international popularity grows with each year, is Five Guys, the stripped-down burger chain known for its all-American menu and red-white checkerboard motif. Also famed in the restaurant industry for its dramatic growth—to a sprawling current size of 1,551 locations across 12 countries—without relying on advertising, the chain&apos;s unique approach to marketing has long been driven by Molly Catalano, a 13-year veteran of the D.C.-based company. 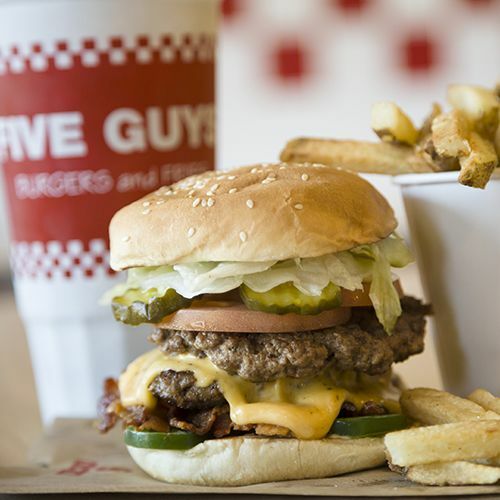 Five Guys has long been known as a brand that "doesn&apos;t advertise," although the chain has warmed to the idea a bit over the years and now spends a relatively small amount of its marketing budget on digital advertising via YouTube, social media and programmatic. But you still won&apos;t see a Five Guys ad on national TV anytime soon. The brand continues to invest the vast majority of its marketing dollars in employee incentives, specifically through a secret-shopper program that rewards all employees of locations that provide good service to anonymous customers hired by the company. "My job and the direction of marketing has only changed in what&apos;s been available to us as marketers," Catalano says, looking back on her lengthy run with Five Guys. "We were against traditional media just because we didn&apos;t think we had enough money. We didn&apos;t think we could get the best return. We said, &apos;We think we can use this money to pay our employees more.&apos;"
Lanae Spruce, Jessica Johnson and Ravon Ruffin | Credit: Leah L. Jones. The Smithsonian National Museum of African American History and Culture is many things to many people including, crucially, a digital museum. What is a “digital museum,” exactly? 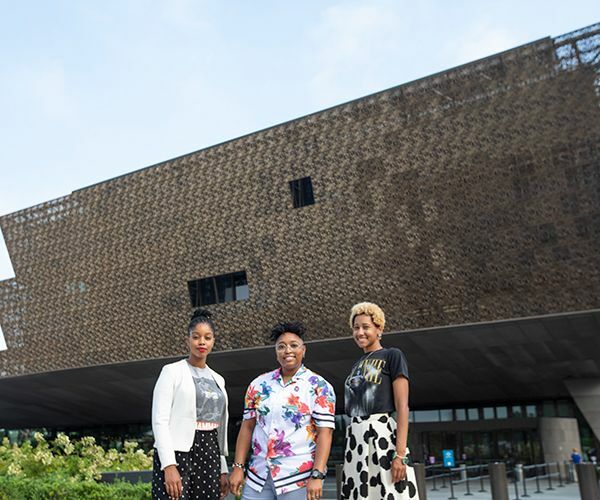 When Lanae Spruce, a web content and social media specialist, was hired by the Smithsonian in early 2013, she wasn’t sure either. “In the early days, because I was new to the museum world, I had no idea the magnitude of what I was getting into,” she recalls. In the years since the museum’s web presence launched—well before its doors opened in 2016—being a digital museum has come to mean many things, and Spruce (now manager of social media and digital engagement) has overseen them all: sharing stories from the archives, using “on this day”-style posts to educate, and even providing context on the day’s biggest stories. Today, the museum’s Instagram has 155,000 followers, its Twitter account has 177,000 followers and 347,000 on Facebook. As the museum’s digital presence has grown, so has Spruce’s team. Ravon Ruffin and Jessica Johnson both joined in the past two years as social engagement producers. Ruffin’s career is rooted in anthropology and a museum background, including co-founding the Brown Girls Museum Blog. 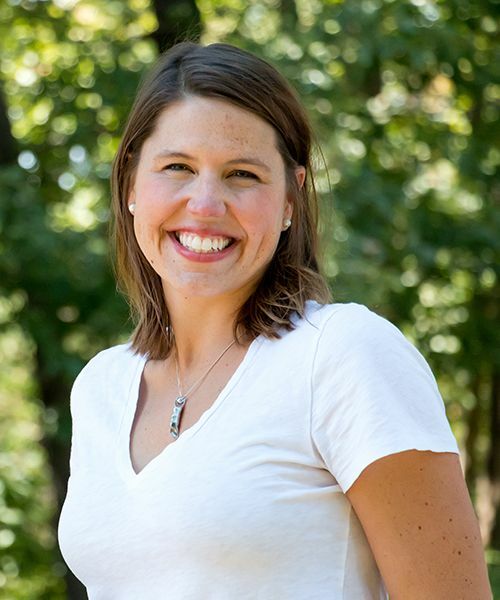 Johnson’s background is in fashion, design and journalism, and she handles analytics. Their team is so effective that they are asked for guidance from other institutions “all the time,” laughs Spruce. As Johnson puts it, “the challenge is to make new things with old things each day,” a challenge to which any museum can relate. Moxy Hotels are anything but ordinary. Vicki Poulos, its senior global brand director, partnered with Upright Citizens Brigade to establish new ways to educate employees on the brand’s service philosophy. Poulos led the design and development of Moxy’s distinctive culture and service training programs. 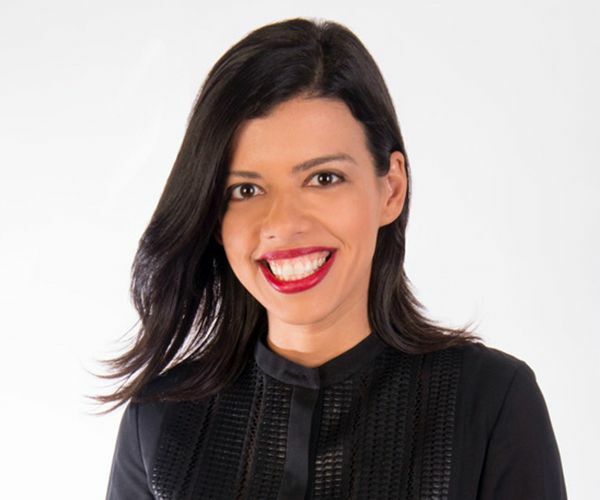 In her role, Poulos is a member of the Distinctive Select brand portfolio’s (AC, Aloft, Element, and Moxy) executive leadership team, where she determines the global brand strategy. Targeting “next generation” travelers—primarily millennials—in an affordable manner, the chain launched five years ago with quirky experiences unlike typical hotel amenities. 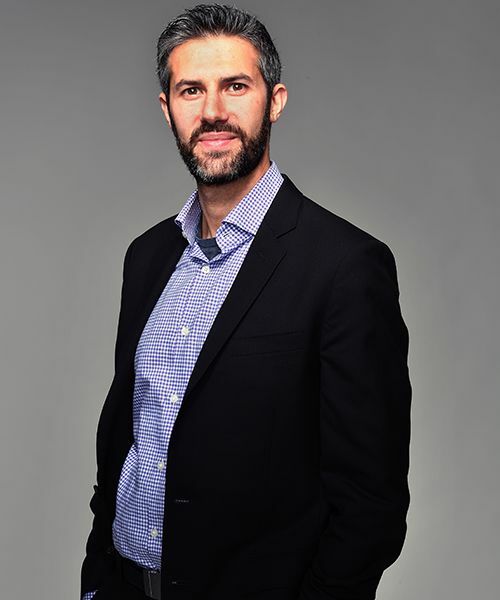 As Moxy’s brand leader, Poulos is tasked with leading the strategic brand development and not only executing it on a global scale but making sure it resonates globally. A Chicago native—“but first-generation Greek”—Poulus continues to play an active role in growing the brand internationally, whether it’s beefing up Moxy’s presence in 13 countries across three continents or working on a global marketing strategy that seamlessly transitions from location to location. 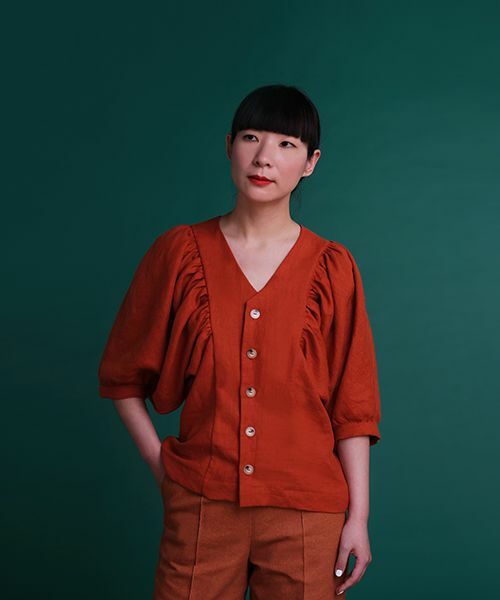 In 2013, architect and designer Monling Lee started an Instagram account as a way to express her colorful sense of style. Inspired by Jim Krause’s Color Index, Lee started choosing palettes from the book and replicating them in her outfits. Over time, she moved away from using the book as a reference and found colors in her natural D.C. environment for inspiration. “There are different sides to D.C. that are distinct from the federal city that people don’t normally get to see,” she says. Her work soon grained a loyal following, and her unique sense of style led to her being featured as a suggested user by Instagram. It wasn’t long until brands started paying attention too. Lee began working with the likes of J. Crew and Coach, putting together fun, colorful looks in urban environments. Lee worked on her account after work and on the weekends, all while holding down her full-time job at a boutique architecture firm. Lee knew she wanted to expand, and in February of this year she did just that, opening design practice Jumbo with longtime friend Justin Donnelly. The duo launched their first furniture collection in February. In addition to developing their own in-house furniture and objects, the duo will be pursing work in retail environments (like an upcoming pop-up store in Soho) and curating an exhibit on furniture design in Greenpoint, Brooklyn. Jumbo is based in New York, but Lee continues to live and work in D.C.
His path has included being the managing editor for innovation at The Poynter Institute, teaching at Northwestern University and serving as deputy editor of digital at the National Geographic Society before joining The Washington Post more than four years ago. As the media industry changes, Gilbert spearheads initiatives to constantly innovate new techniques and mediums for storytelling. That has included everything from creating a VR tour of Mars to machine-generated storytelling. One of the keys to Gilbert’s innovative work, regardless of one’s industry, is to “look outside of the competition,” he says. “If you spend all of your time saying, ‘if I can do just slightly better than what other people around me are doing,’ you’re already lost,” he said. Gilbert has at least half a dozen projects in the works at any given time using talent from throughout the newsroom and sometimes freelancing out work, depending on the skill sets necessary for the task. His wish list of projects is admittedly long, but that doesn’t hold Gilbert back from constantly thinking of what to take on next and how the industry could further transform. 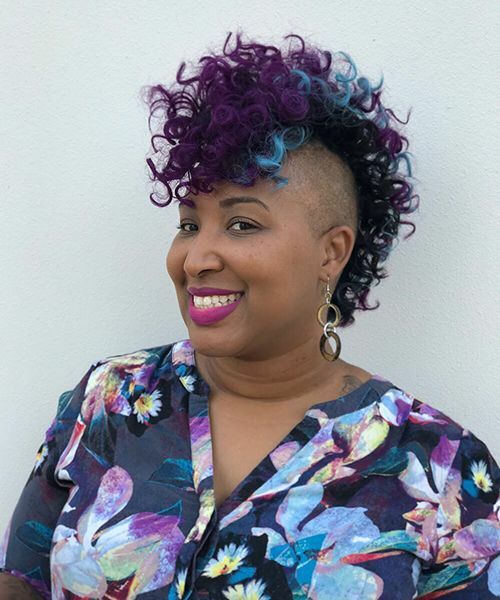 Shelly Bell ran her first business idea pitch competition in 2016 out of a house in Southeast D.C. She ran it “like a poetry slam,” and winners received money that was raised at the door. In just the few years since, Black Girl Ventures has grown tremendously in Bell&apos;s mission to help other women of color in entrepreneurship find their voices and articulate their dreams. 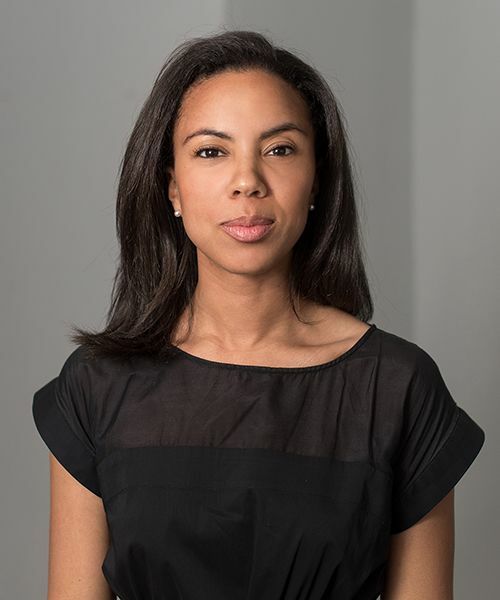 Bell is the founder of two entities: Black Girl Ventures, which connects black and brown female founders with resources through pitch competitions, workshops and networking events, and I Am Shelly Bell, her own strategic business consulting service. Black Girl Ventures has partnered with Google Cloud for Startups and Bumble Bizz, among others. It has events later this year in D.C., Atlanta and Chicago. “For the women who are being served,” Bell says, “we’ve created a safer place, and we’ve created a trusted brand.” She has seen women weep with joy when they’ve won BGV pitch competitions. 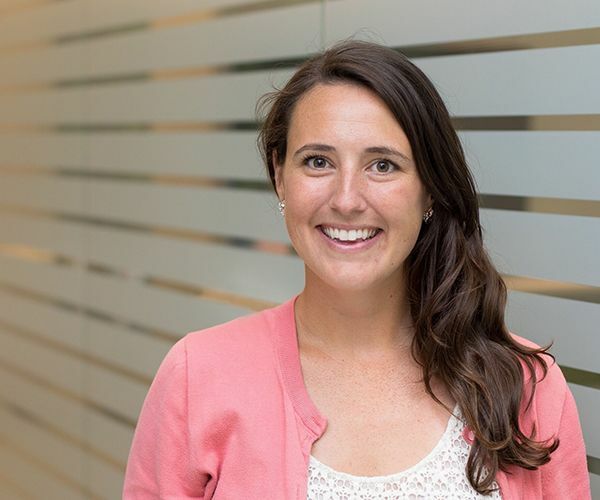 She shares a statistic that keeps her going, too: Nearly 100 percent of the women who have been involved in BGV pitch competitions have gained traction in some way, from acceptance into an accelerator program to connecting with a crucial addition to their network. 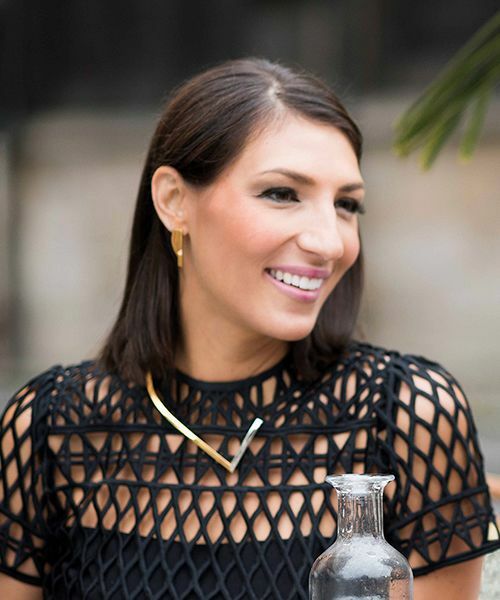 Army service isn’t standard training for designers starting a global jewelry brand, but the sisters behind Stella Valle provide a compelling case study for the value of military experience in the fashion world. Ashley Dellavalle Jung is co-founder and CCO for the brand, which she started with her sister, Paige Dellavalle Walker, when they concluded their service in the Army. Both graduated from West Point, and Jung spent 15 months in Afghanistan before the two launched their own business. The realities of starting a business meant Jung moved to D.C. to work as a Department of Defense consultant as they ramped up the company. The region is still home and she now works remotely for the New Jersey-based company, which has come a long way since the sisters appeared on, and won, Shark Tank in 2013. Jung knows that Stella Valle is about more than the jewelry, it’s about an ethos and attitude of empowerment and inspiration for women. Since that may mean something different to everyone, Stella Valle provides building blocks for a collection that make it meaningful to each customer. 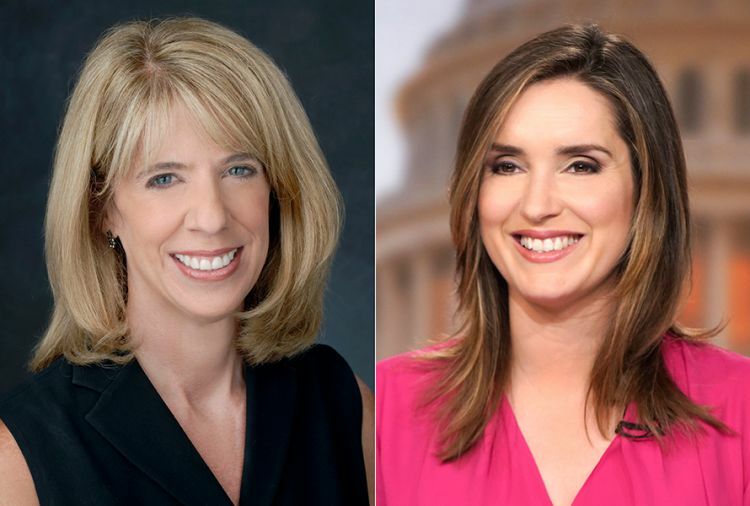 When Margaret Brennan became moderator of CBS News’ Face the Nation in February 2018, she was fully aware of the responsibility she had in steering the 63-year-old Sunday morning public affairs show through a dynamic media and political environment in Washington. 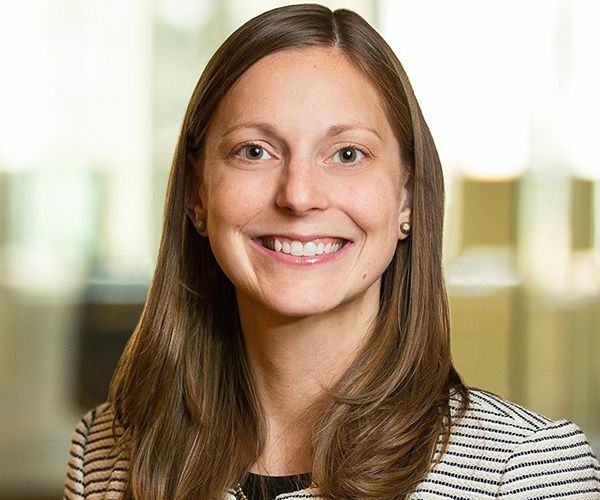 Brennan, 38, says what makes Face the Nation and the Sunday show format stand out in general is the ability to have in-depth discussions, and six to eight-minute conversations with policy makers. That doesn’t always work in the fast-paced world of cable news. “Our staff has had to increase to keep up with the demands of building a brand on the digital platform as well as the reliable one hour of television broadcast,” said Hager, a 10-year Face the Nation veteran who was promoted from senior producer to executive producer in 2011. If you plunk down on your sofa only to emerge hours later after being sucked in to a marathon of 90 Day Fiancee or OutDaughtered on TLC, you’ve seen Jeff Rave’s handiwork. 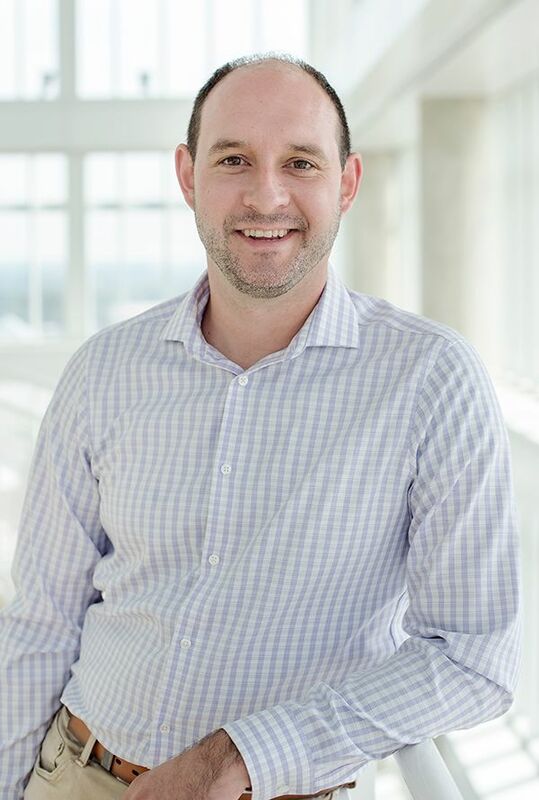 As senior creative director of marketing for TLC, Jeff manages the in-house team responsible for network graphics, social campaigns and a variety of other media initiatives for the station that pioneered many of the reality show concepts prevalent on TV today. TLC is part of Discovery Communications, which has deep roots in Maryland and has been headquartered in Silver Spring since 2003. Though a big move to New York is scheduled for next year for most of the staff, Rave will stay on in Maryland, which suits him just fine. A key factor in success for Rave has been understanding not just what he does, but also what people working with and for him do. Hilton opened the first-of-its-kind central reservation office for its properties in 1955, and agents deployed the most cutting-edge technology they had at the time, booking rooms by phone, telegram and Teletype. Those agents might not have dreamt of the kind of technology that Christina Miller has access to today. When you open the first brewery to package beer in the District of Columbia in more than 50 years, you want to make an impression with locals and outsiders alike. DC Brau, which served its first beer in 2011, has done just that, thanks to the efforts of chief community and culture officer Mari Rodela. 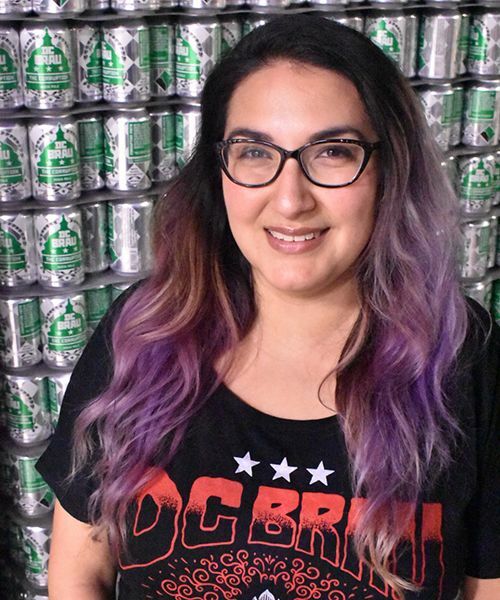 Rodela has found success in a potent mix of style and substance reflected in DC Brau’s beer, its branding and her drive to ensure the brewery is actively engaged in the brewing and business communities in a rapidly changing city. Before joining her husband, brewmaster Jeff Hancock, and co-founder Brandon Skall full-time at the brewery, Rodela worked in public health, but she says the switch wasn’t as big a leap as you might think. 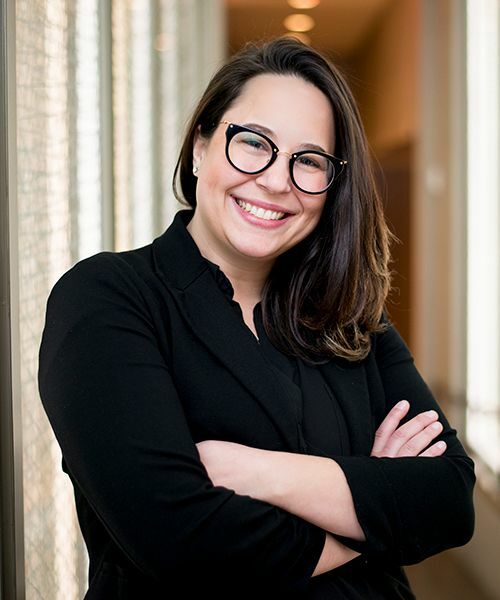 Rodela is busy at the brewery and beyond, serving as president of the District of Columbia Brewers’ Guild and sitting on the board of directors for Think Local First D.C., a group dedicated to supporting local independent businesses in the capital. Collaboration is big in the craft beer business, which has grown tremendously over the last decade. Rodela says it’s a crucial element because “it allows us to build community and have mutual support. We’re local, but in such a small industry we have friends all over the country we want to work with.” She’s also excited about the beer they’re brewing up as part of Jameson Irish Whiskey’s Caskmates program and predicts we’ll see more collaborations across beverage categories in the years ahead. The brewery’s logo, which features prominently on cans of their flagship beers, combines an outline of the U.S. Capitol’s dome with the three stars and two bars that make up D.C.’s flag. Those facts are spreading farther and farther afield as the brewery grows and distribution expands beyond the region’s borders, with beer drinkers as far away as Sweden now able to pick up a cold can of DC Brau. 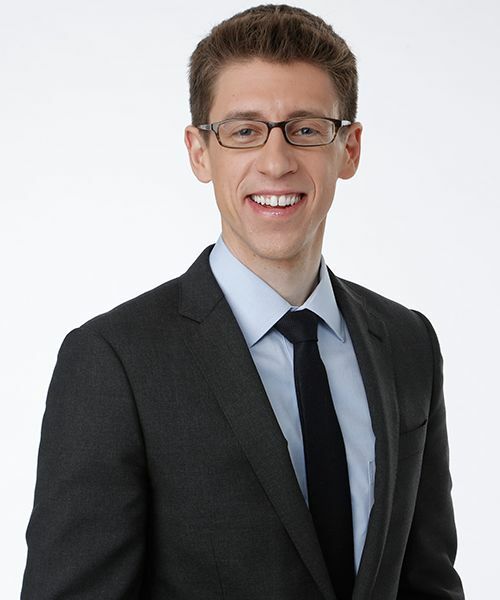 During his junior year at Washington University in St. Louis, despite majoring in economics and being on the law school track, Jonathan Greenberger applied for an internship in the ABC News politics unit. That turned into a full-time job as a producer. But the law still beckoned. After four years at ABC, Greenberger headed west to Stanford Law School, getting his J.D. in 2013. Then, just before graduation, ABC Bureau Chief Robin Sproul and anchor George Stephanopoulos called Greenberger with an offer he couldn&apos;t refuse: executive producer of This Week, ABC&apos;s Sunday public affairs show. A year later, he was named ABC News vice president and Washington bureau chief. Greenberger, 35, oversees a politics-heavy news bureau. And with no shortage of legal-related news emanating from the nation&apos;s capital, specifically the White House, he&apos;s finally putting that law degree to good use. Georgetown Cupcake bakes more than 25,000 cupcakes a day, employs more than 300 workers, has 597,000 Instagram followers—and its co-owners Katherine Kallinis Berman and Sophie Kallinis LaMontagne have no formal culinary training. The duo quit their day jobs in 2007 and opened their first shop in Georgetown on Valentine’s Day 2008. The flagship bakery moved to a larger space in 2009 and added locations in Bethesda, Maryland; New York City; Boston; Los Angeles; and Atlanta. Later that year, the pair began shipping cupcakes nationwide via an ecommerce site and UPS, and in 2015 added the Georgetown Cupcake app to the mix. They also have drop-ship partnerships with Saks Fifth Avenue and Williams Sonoma. The sisters filmed D.C. Cupcakes, a reality program on TLC, for three seasons but didn’t give up reality programming entirely when the show ended in 2013. A 24/7 livestream—CupcakeCam Live—debuted in 2016 and brings users inside the Georgetown Cupcake flagship bakery with help from six cameras. The bakers also have two cookbooks under their aprons: The Cupcake Diaries and Sweet Celebrations. In 2016, they also launched a line of cupcake, layer cake and frosting dry mixes that are available at Williams-Sonoma stores nationwide and internationally at Harrods. The latest offering, Maple cupcake mix, launched last week. When the Washington Capitals won their first Stanley Cup in franchise history this June, the thrill went well beyond the players and the team&apos;s owners, Monumental Sports & Entertainment. The exhilarating run after 43 seasons of falling short captured the imagination of a metropolitan region that stretches from Richmond north past Baltimore. To build on that energy, Lochmann will continue leveraging Monumental&apos;s culture of access and intimacy, both digitally and in person. Open practices allow the locals to get up and personal, even with the team&apos;s global star, Alex Ovechkin. During the playoffs, filled-to-capacity watch parties at Capital One Arena, a flood of content and other smart touches kept the highly likable team top of mind, especially after several pulse-raising wins during the playoffs. 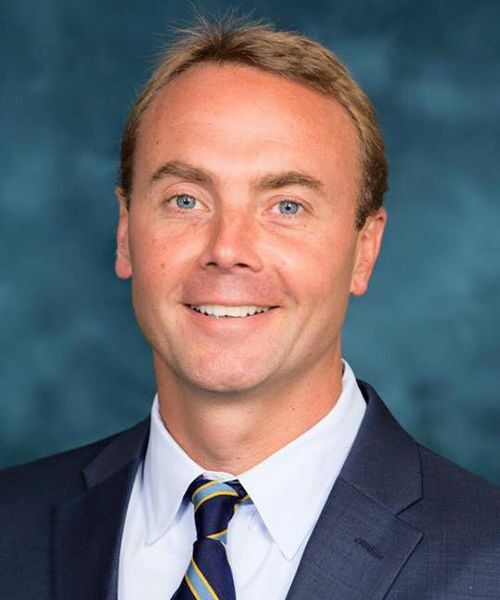 Lochmann hopes to use the momentum to build on the Capitals&apos; fan base and attract the many transplants who&apos;ve moved to D.C., Maryland and Virginia for work. They may already be loyal for life to their hometown teams, but Monumental believes these newer residents can also find room in their hearts for its teams—the Caps, the Washington Wizards of the NBA and the WNBA&apos;s Washington Mystics. “We market to this entirety of this huge area," he says, "and we think we can become [transplants&apos;] second-favorite teams...and have their kids become fans too." Founded by Jean Case and her husband, AOL co-founder Steve Case, the Case Foundation is known for “investing in people and ideas that can change the world.” But there’s one team within Case that is focused on changing the world of investing, specifically. Sarah Koch is the vp of social innovation at the Case Foundation, and her work centers on the inclusive entrepreneurship movement—defined at Case as “creating the opportunity for women entrepreneurs and entrepreneurs of color to grow and scale their businesses.” Koch worked “in and around the nonprofit sector” before joining Case, and across her career two related themes have emerged: connecting people with resources, and helping those who are striving to get stronger footing. The payoff, Koch says, will come when this movement is someday sustainable on its own, when an equitable spread of networks and resources is self-sustaining. According to Zvi Band, there are two versions of Washington D.C. There’s the political zoo you see on C-Span, and then there’s the vast creative capital full of restaurants, museums, performing arts and nonprofits that attract an extraordinary mixture of talent from all over the world. 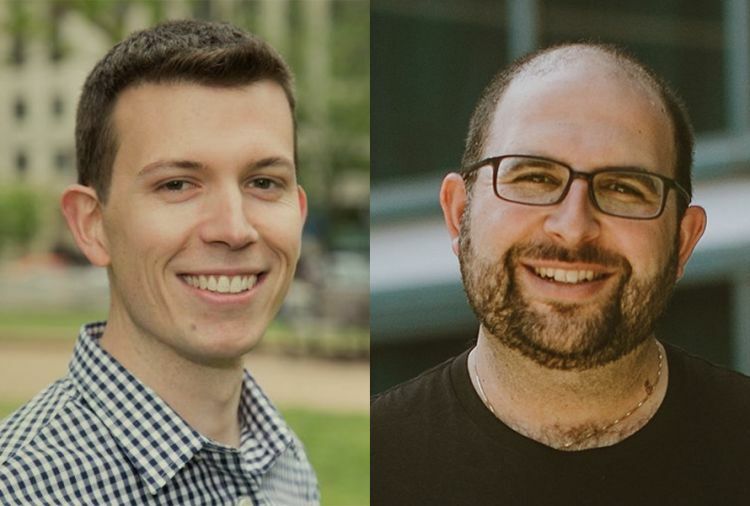 The second of these two personas has made our nation’s capital a formidable incubator for startups like Contactually, an intelligent customer relationship management (CRM) platform, founded by Band and Tony Cappaert. Both former developers at iconic software companies, the duo designed their technology to help users network better. And the catalyst for their invention was D.C.’s blossoming entrepreneurial community. When Band moved into the area in 2009, there was already a growing startup scene, but he felt no one knew one another. So, he started a Meetup group for innovators to connect, which then grew into a sizable ecosystem and later connected him with Cappaert. Both of these technology-focused founders understood the transformative power of networking and set out to build a product that would become the gasoline to ignite the wildfire of connectivity. After the initial launch, their first target became clear: “Realtors came to us in droves. It seemed only natural to double down on this vertical,” says Cappaert. Contactually’s roster of clients includes several of Sotheby&apos;s brokerages, Pacific Union, Red Oak Realty, RE/MAX Results, and Engel & Voelkers, which recently reported a 55 percent increase in transactions and a 65 percent increase in sales volume. The CRM startup has expanded into new markets and currently serves over 100 other industries, while continuing to fine-tune their product. Most recently, they developed an extension that allows Contactually to work inside Gmail and automatically identify business-relevant relationships. 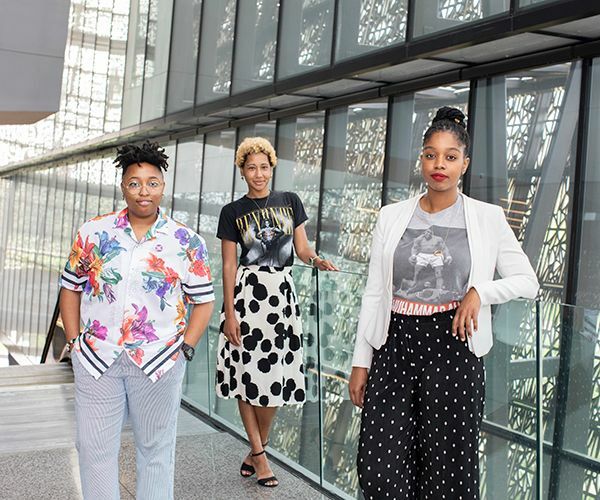 As the company flourishes, the founders have no intention of leaving the artistic mecca that is D.C., saying they continue to let it fuel their unwavering passion for the art of networking. As a child, Lauren Danker always asked questions. As a business intelligence analyst at The Motley Fool for the past three years, Danker asks “Why?” on a daily basis. Danker studied Computer Information Systems (CIS) at James Madison University, but began college as a marketing major. Danker’s position at The Motley Fool perceives her curiosity as an asset rather than a nuisance.